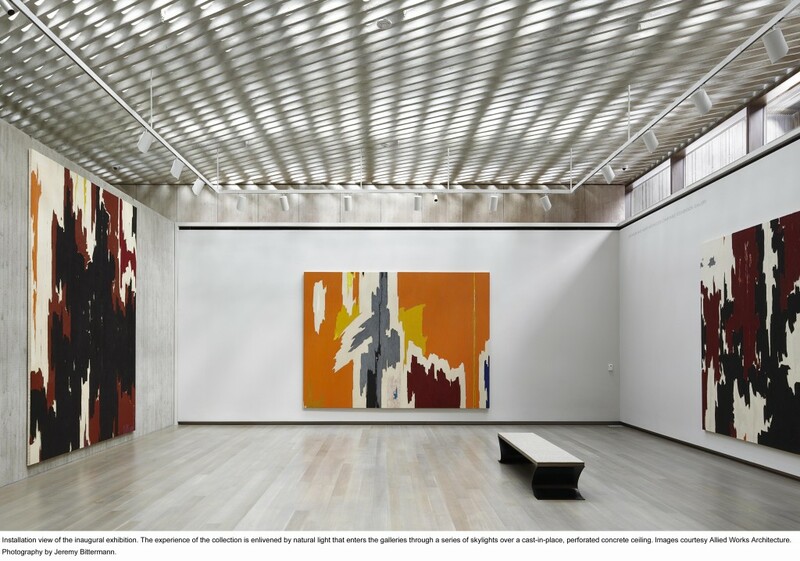 If you like art and haven’t been to the Clyfford Still Museum, or if you’ve been but want to get back for another look, now is the time! Today marks the two-year anniversary of the opening of the museum, and in celebration the museum is offering free admission every day through November 24th. 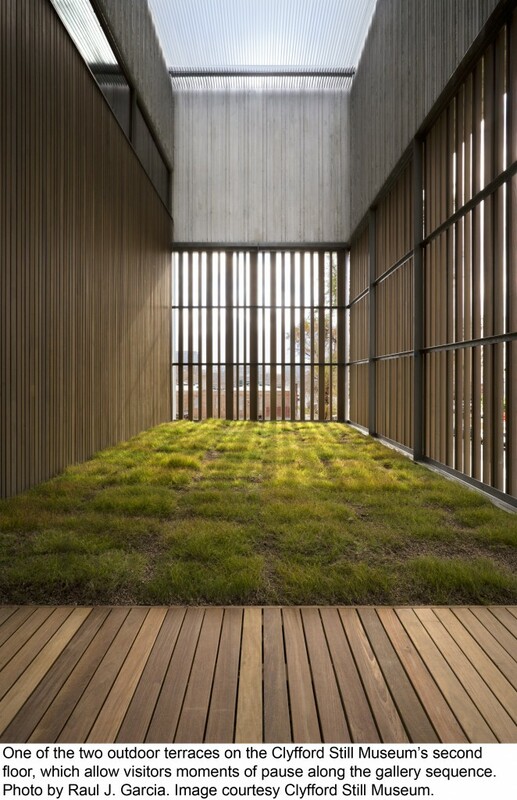 Below are some photos of the museum. Enjoy your free visit! 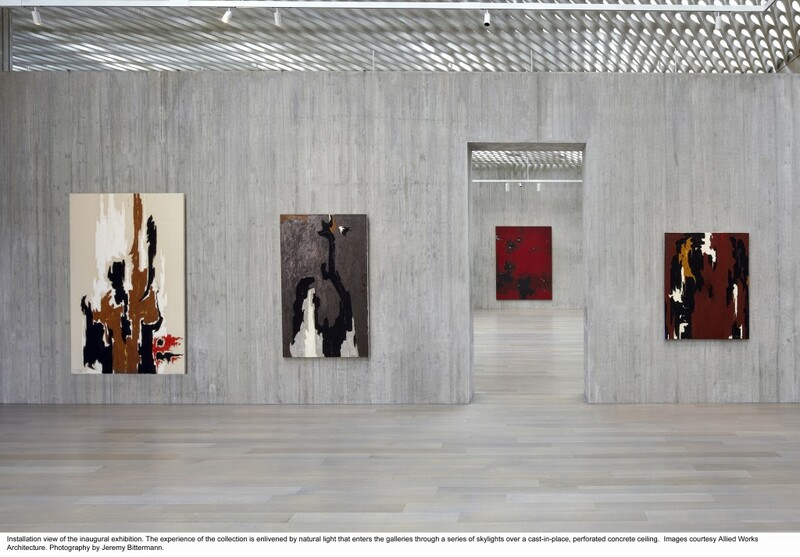 Interested in living near the Clyfford Still Museum and the Denver Cultural Arts District? Click here to search nearby homes for sale.